What do you do if your high school college counselor is not available when you need him most? Tanjawas working with her high school counselor on her college applications, and was finishing her college essays over the winter break. But when she wanted her counselor to review and edit her essays, she discovered that her counselor was out of town for three weeks, returning after the application deadline. What would you do if your public or private high school college counselor was not available? Tanja’s mom called Magellan. This left Tanja and her mother Ann on their own during one of the most crucial times in the college application process. Not having an experienced eye to review the essays leaves students in a real jam. So what do you do if your high school college counselor is not available? That’s when they called me. Tanja asked me to review her college essays. I also looked at her college list and discovered that there were some serious problems with it, so we worked on that, too, balancing out her list and findingthe right schools for her talents. Once we had zeroed in on the right colleges, we revised her college essays with those schools in mind. 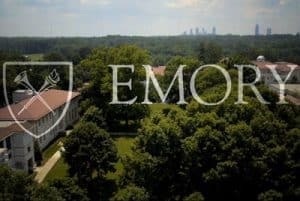 Tanja was accepted to several colleges on her list, but when she was wait-listed at Emory University, her top choice, I worked with her to craft a response that would express interest and get her off the wait-list. 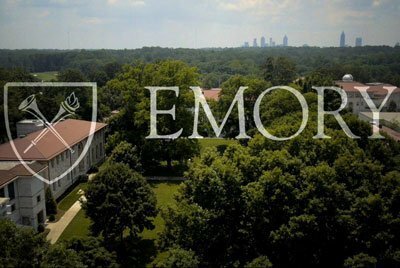 I was delighted to learn that Tanja’s response worked, and she was admitted to Emory. Tanja’s story brings up a few points. First, it’s important to have a good college list filled with schools you would be happy to attend. Even a perfect essay, test scores, grades and interviews won’t guarantee that you’ll be admitted to highly selective schools. It’s important to have a backup plan. Second, high school counselors have other responsibilities that have nothing to do with college. They also have mandatory time off during the summer and school breaks, when high schoolseniors have important college application work to do. That makes it difficult to rely on high school college counselors. So what do you do if your high school college counselor is not available? Contact us and let’s see how we can help.